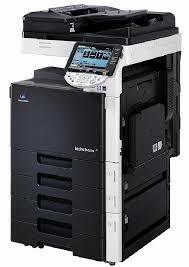 We are an authorized Muratec dealer, the award winning leader in small to mid sized office equipment. 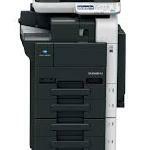 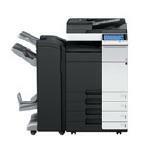 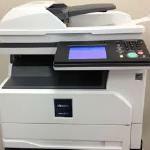 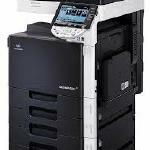 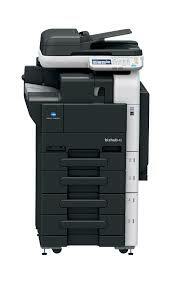 We can also provide you with desk top printers and fax machines. 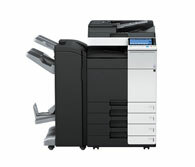 Just let us know your budget and what you want, and we'll put a quote together for you. 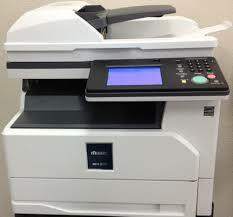 Please contact us with your specific requests, and we will prepare a free estimate for you. 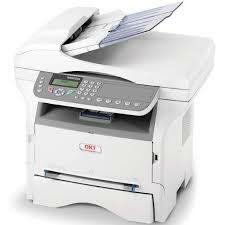 We have a wide variety of copy machines and printers for your office.From simple black and white machines to full sized color copiers, we can get anything you need.